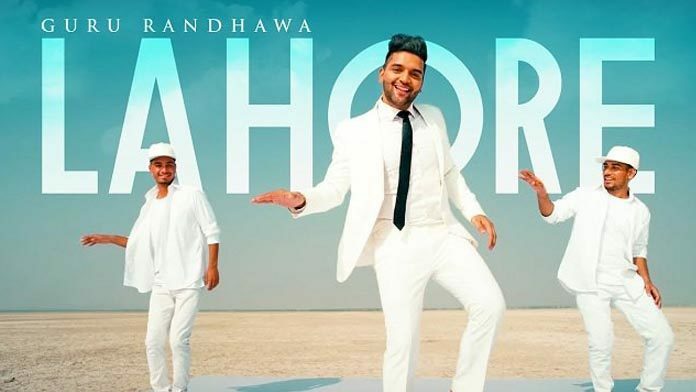 India’s music prodigy, Guru Randhawa, has made a place in many hearts with his catchy track Lahore. His vocals and unique approach to music has cultivated quite a huge fan base on this side of the border as well, and a lot of fans keep hoping to catch a glimpse of the singer live on stage. And it looks like these wishes might be coming true. This can be a major feat for both industries, in terms of the rocky relationship between the countries. It can also help bridge the gap that was created by banning Pakistani artists to work there, and strive for a harmonious relationship. And Randhawa agrees. “With good music, yes, we can bring people together because a good song will touch your soul no matter what, and where it is coming from,” he expressed. An official announcement or a date for the tour is yet to be found out, but we’re hoping such a step will encourage other, bigger international artists to tour in Pakistan. In the meantime, keep watching this space to get a lowdown on what’s up in the music biz. Next articleShoaib Akhtar’s take on Sarfaraz Ahmed controversy: criticism or personal attack?